You don’t eat animal products or want to reduce on this consumption? Are you lactose intolerant? Do you want to consume a low calorie protein? Now it’s possible with EU NUTRITION®‘s new Vegan protein! 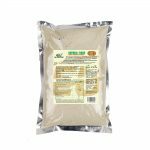 VEGGIE PROTEIN is made from pea flour and rice. These vegetal proteins bring several benefits to your organism. VEGGIE PROTEIN leaves you satiated for longer periods of time and reduces abdominal fat. Its consumption doesn’t cause swelling, due to its lack of gluten and lactose. Helps weight loss and promotes the proper functioning of your immune system. 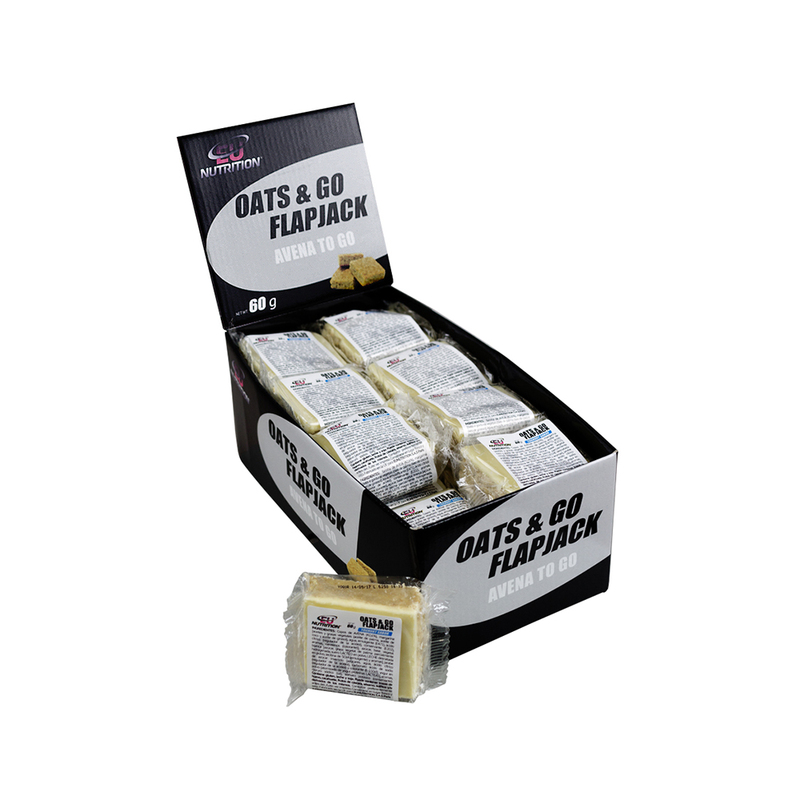 Helps calcium absorption and improves fertility. It also possesses in its composition vitamins E and B, carbon hydrates and fibers that assist to the proper function of the intestines. 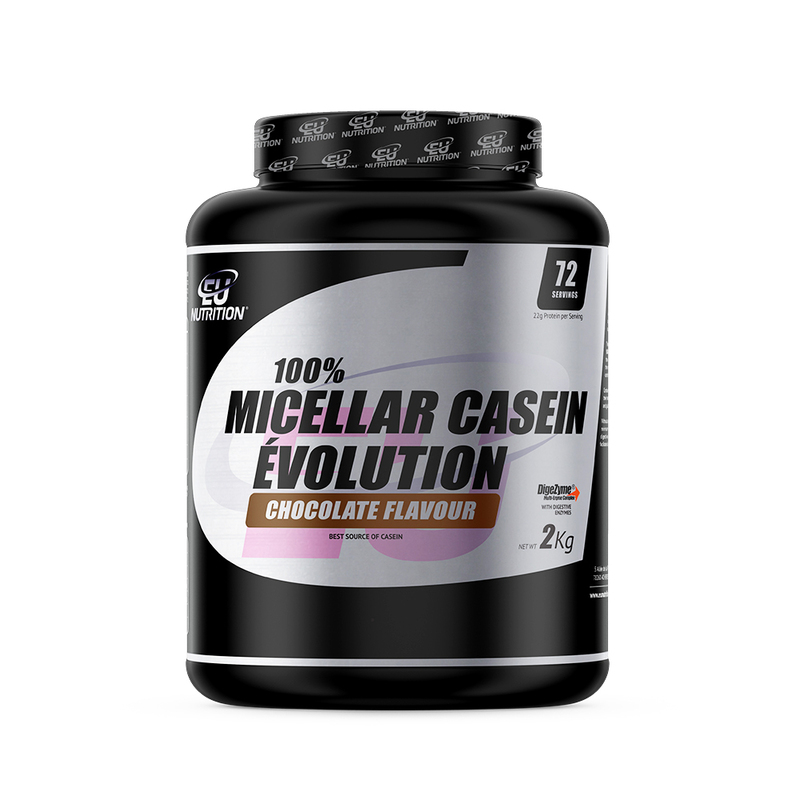 Now the rice protein is rich in essential amino acids and it’s a strong aline in the gain of muscle mass. 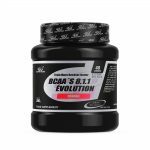 In its composition, this vegetable protein has the BCAA’s that assist people who train, helping muscular construction. WHO SHOULD USE VEGGIE PROTEIN? 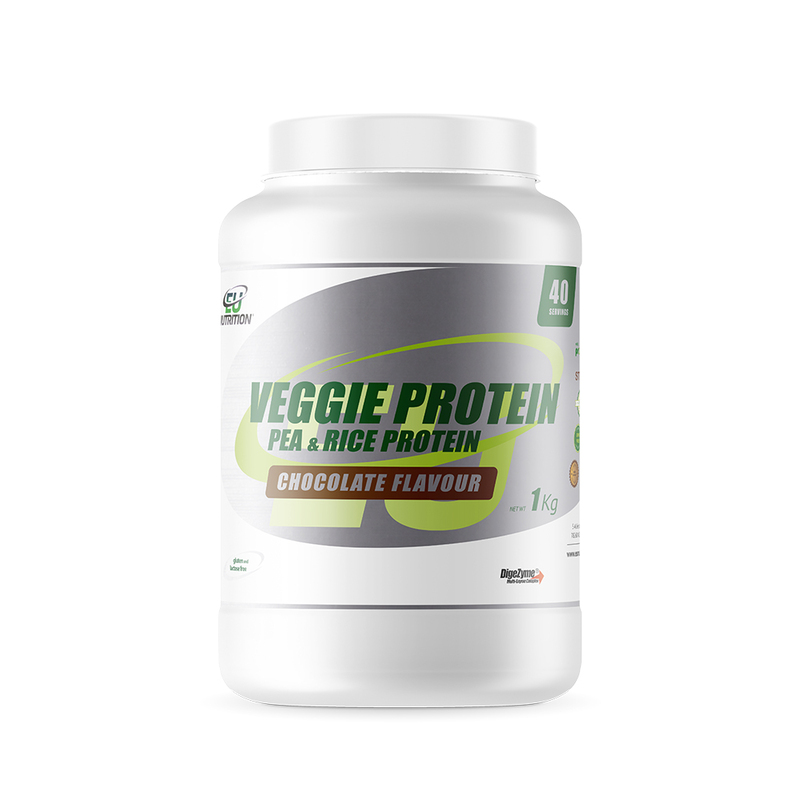 VEGGIE PROTEIN is a 100% vegetal supplement, for any sportsman who wants a physical resistance gain, lean muscle mass gain and muscular recovery. 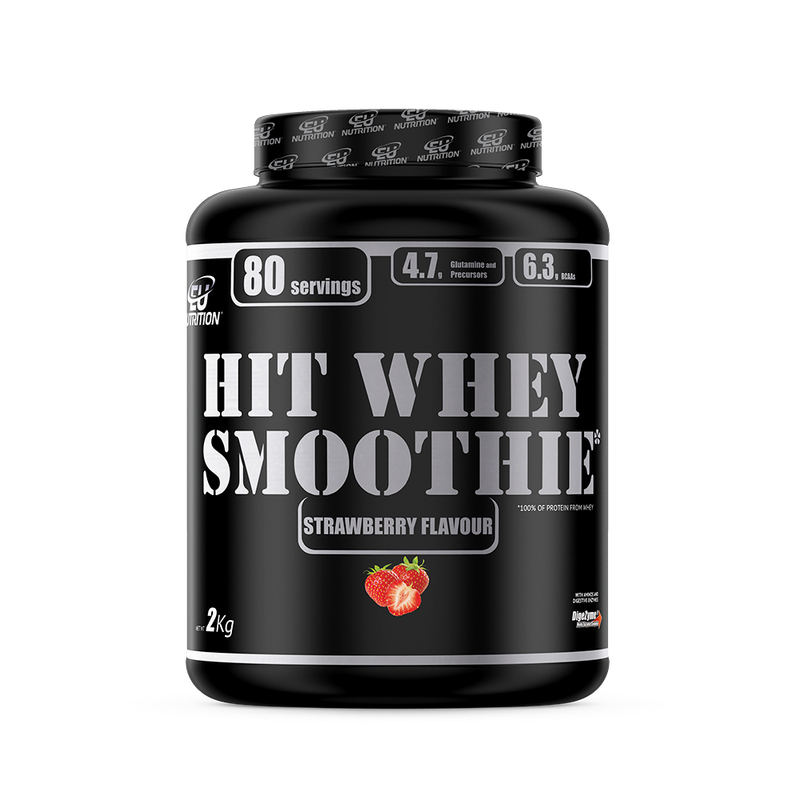 It’s an alternative to whey protein, mainly for those who are lactose and gluten intolerant, or for those who opt for a more natural, animal protein free, eating habit. How to use: take 25g (1 dose) with 250ml of water. 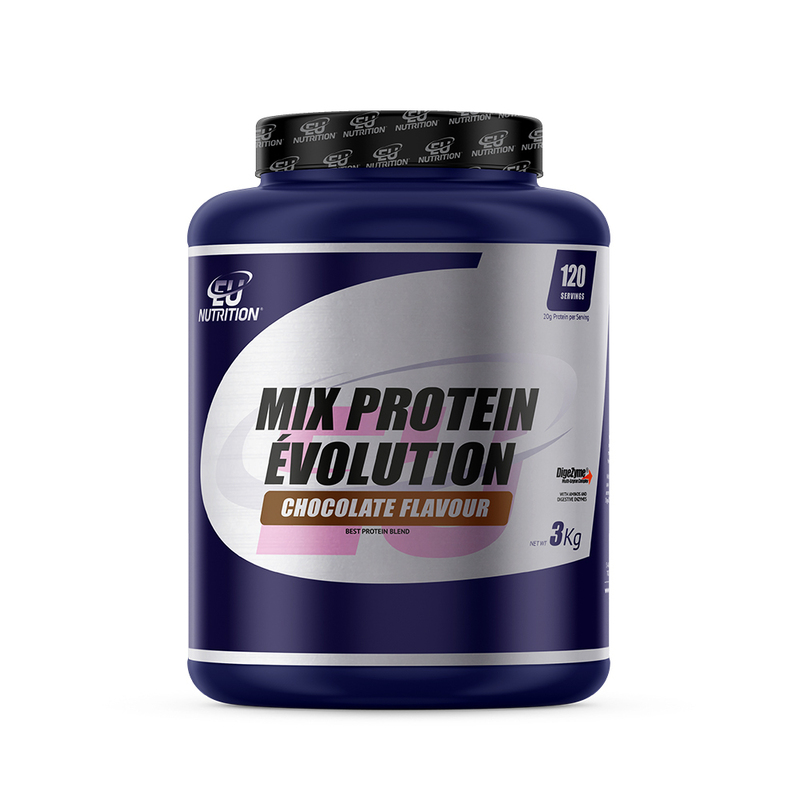 Isolated pea protein, rice protein, cocoa powder, flavours, guar gum, E-955, Quinoa flour, DigeZyme® *, ** and Lactospore® Stevia (SweetLeaf®). * DigeZyme® is a multi-enzyme complex (amylase, protease, lactase, lipase and cellulase). Packaging: 1Kg powder, chocolate flovour.